On Friday, May 21, 1999, Dr. Harry Keshet led an informative workshop on how to develop business. He opened the presentation by going around the room and asking participants how much contact they have with their clients. He commented that it is rare for associates to have their own clients. He also indicated that firms are generally not set up to give origination credit to an associate who does generate business (i.e. either from new clients or from existing clients.) But he emphasized the importance of laying a foundation so that business can be generated in a three to five-year time frame. Harry Keshet's main point is that business development requires a professional investment in yourself. During the time that you are investing in yourself, you are unlikely to get origination credit from the firm. He suggested that it is important not to fight with the firm about this point because you will lose. Harry recommended that associates focus much of their energy on growing their connections with existing clients over time. He stressed the importance of giving great client service which includes being a great listener, being very responsive and raising issues proactively for clients when there are changes in the law. Over time, Harry stated, associates begin to develop derivative referrals from doing a great job (i.e. 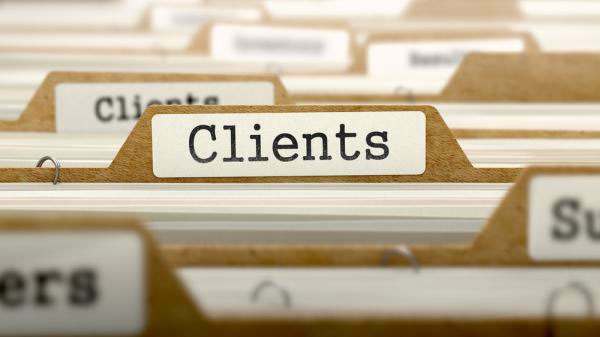 clients will begin to mention your name to other potential clients). When this begins to happen on a more regular basis, the associate can then turned to the partner and request partial origination credit. But until this begins to happen regularly, Harry suggested that associates should let go of their anger over not receiving credit. Harry warned that it is important to be very careful when getting involved in organizations. If your time is limited, as it is for most associates, then make sure to join organizations that are closely aligned with your professional interests (e.g. if you want to develop more high-tech business, get involved in high-tech trade groups). The participants articulated their reticence about meeting strangers at meetings. Harry suggested that one way to overcome your fear is to think longterm (i.e. think about building a relationship rather than getting someone's business). Another way is to practice your social skills. Participants discussed ways to show a client that you're listening. Empathize with the emotions that your client is experiencing (though do be careful to keep an appropriate professional distance.) Harry suggested that being a good listener is also a way to build trust with the prospective client. Other ways to build trust include keeping commitments (especially time commitments), sticking to areas where you have competency (i.e. don't promise what you can't deliver) and being sincere. How Difficult Is It Right Now to Transition from a Government Position to Private Practice?